Serving Teesside, North Yorkshire & County Durham. 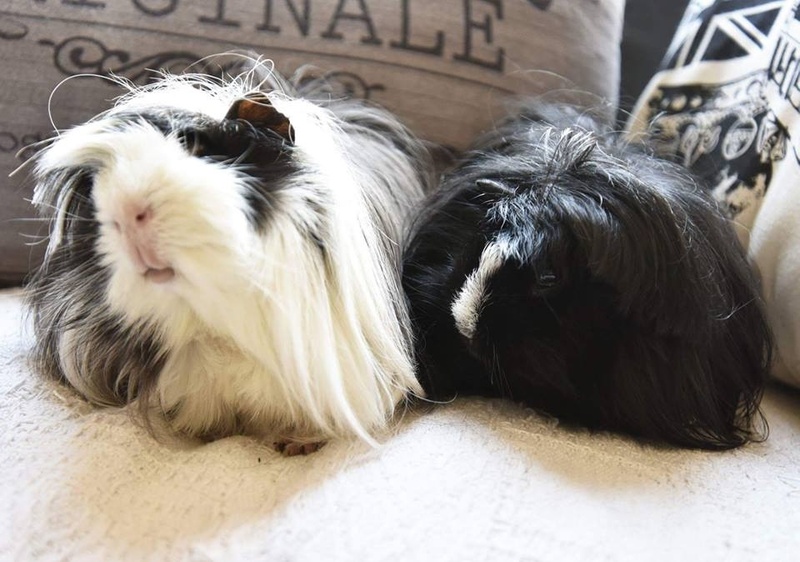 We take in unwanted guinea pigs & find them 5 star forever homes. Older & infirm piggies are kept here to live out their lives in our Sanctuary section. Please phone or text 07834 760412 giving details of the piggies you'd like us to take or you'd like to adopt.